Crystal Chandelier Services is a full-service chandelier maintenance provider specializing in cleaning, refinishing & repair. For over 50 years, Crystal Chandelier Services has been a regional leader serving homes and businesses with experience and excellence. From hotels and commercial businesses to single-family homes and apartment buildings, no job is too large or too small. 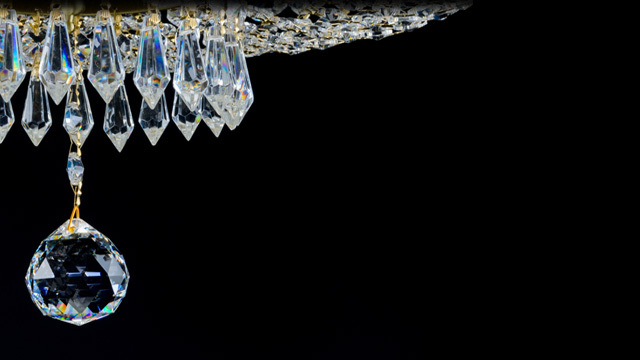 Offering an unparalleled list of services that also includes moving and reinstallation, part replacement, and off-site storage, Crystal Chandelier Services is the only chandelier / lighting service provider you will ever need. 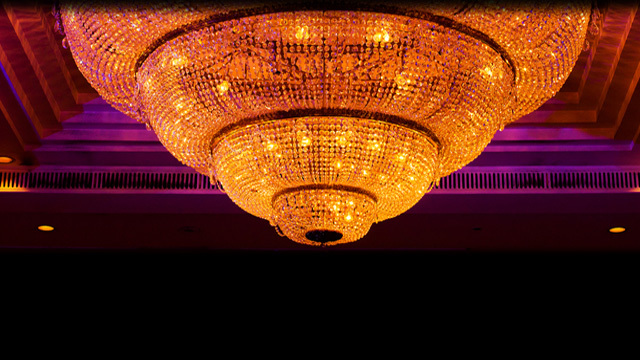 We have been expertly lending our craft to cleaning, repairing and servicing chandeliers for over a half a century. We will come to your home or business and take care of all your chandelier needs. We are fully insured and handle many of the areas large hotels and ballrooms. No job is too big or too small! We also offer FREE estimates. Most jobs can be done in the convenience of your home, hotel, casino or business. Has your chandelier lost its sparkle, gotten dusty or developed a white haze on the crystals? We will come to your home or business and patiently remove every crystal, clean them and hand polish each piece to bring back that shiny look! We can also take down any fixture and transport it to our workshop FREE OF CHARGE to do repairs and / or re-wiring there, and then deliver it back to you for FREE as part of our service! Are you moving and want to take your chandelier(s) to your new home? We will come to you and take down any and all fixtures and re-install them into your new home. If you need time to move in and decorate before re-hanging your chandeliers, we will store them at our workshop free of charge until you're ready! Does your current chandelier have broken or missing parts? We have a large selection of new and hard to find vintage parts for sale. Has the finish on your chandelier lost its luster? …or is out-dated? We also offer full service metal refinishing through our "sister" Metal Refinishing Services company that can be applied to almost all metal surfaces. Choose from Brass, Chrome, Copper, Antique etc… and make those chandeliers, step rails, bed post and any other hardware around the home or office take on a whole new or different look. If you have any questions or would like to schedule an appointment, call our office at 855-733-2797. You could also email us. We offer a FREE estimate to help determine the scope of the project before we begin.